Do you like Goodgame Poker? Share it with your friends. 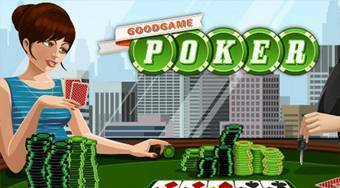 "Goodgame Poker" - sit at the table, take your cards and let the opponents know who is the best poker player!